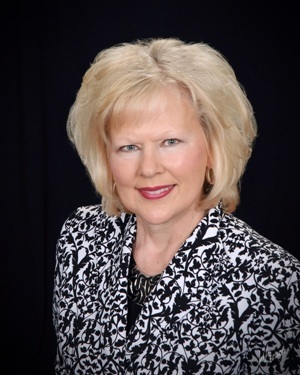 ""Eileen is wonderful and has the ability to take care of any of your real estate needs. She was able to handle everything for us when we needed it most."" Her knowledge, patience, and honesty are invaluable. "In 2016, we decided to sell our large, 4 bedroom home and downsize to condo living. Our friends highly recommended Eileen Denhard for a real estate broker. We decided to let her list our home and, consequently, sell our home and help us find and purchase our new condo. brokers in the past, and none of them can compare to Eileen!